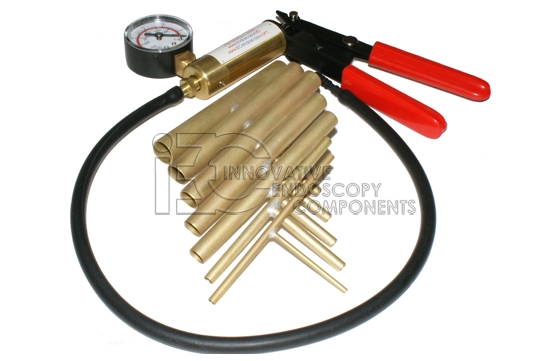 Bending Rubber Tool Kit with Vacuum Pump - IEC - Innovative Endoscopy Components, LLC. 39-0009-01 is part of Bending Rubber Tool Kit Set, but can be purchased separately. 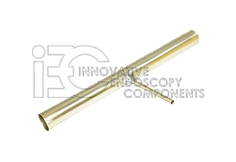 Can be used with most flexible endoscopes.